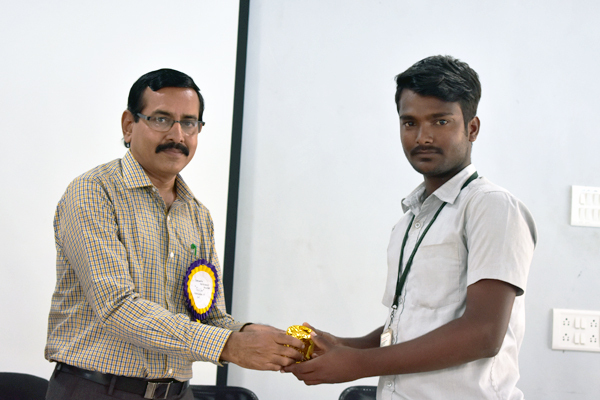 Department of Civil Engineering conducted a state level Symposium "FE4CON" on 09-02-2018. 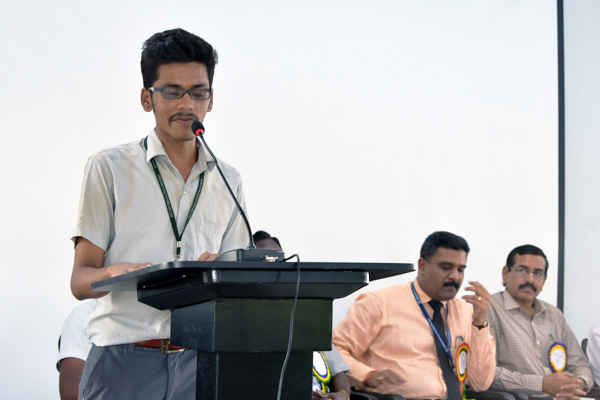 A total of of 6 colleges participated in the event. 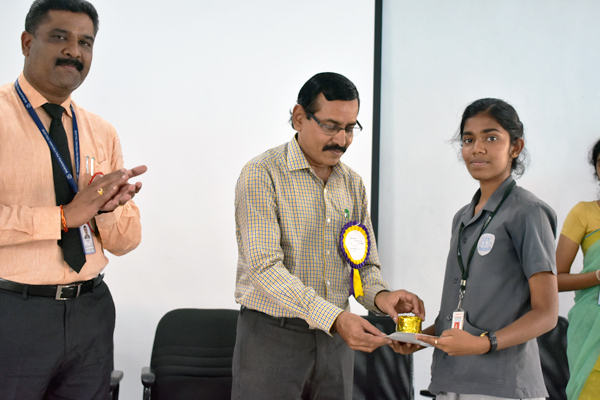 Students presented their papers on different topics and conducted other activities such as Model Making, Quiz and CAD presentations etc. 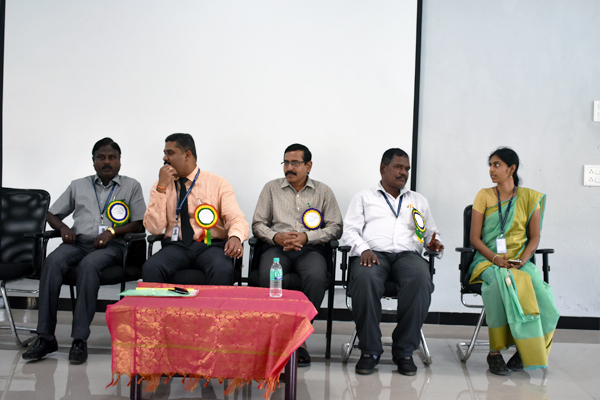 Pirncipal Dr. K. Sudhagar, Mr. K. Sundarapandi, AE PWD, Tamilnadu and other Heads of department presided over the function.